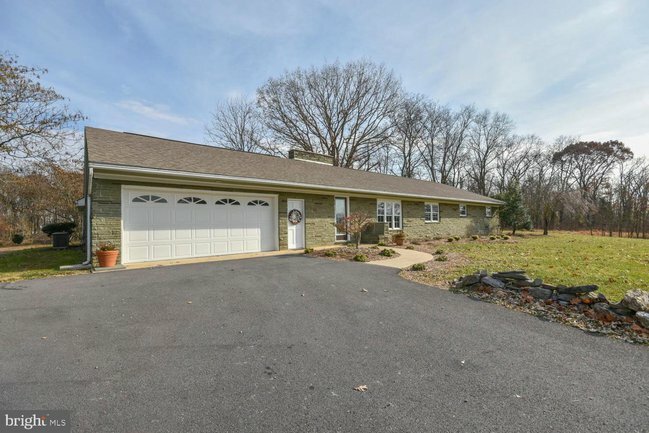 Multi-Generational Homes for Sale in the Eastern WV Panhandle! 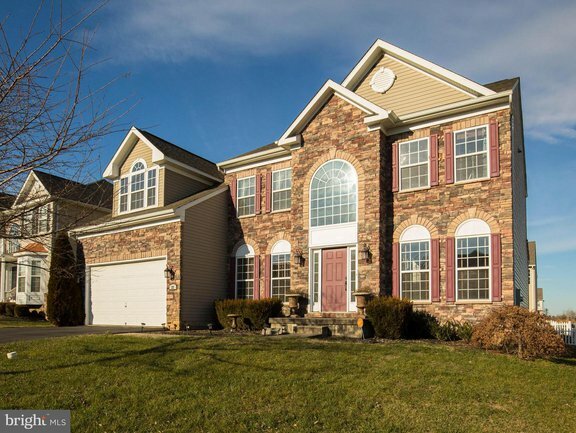 Where can you find a home for sale with an in-law-suite in the Eastern Panhandle of WV? Right here! The popularity of these homes is greater now than ever before. Be sure to take a look at these homes built for multi-generations. When you combine the excellent client experience delivered by the Kable Team and these resources, you've got a combination that's hard to beat. If you need any assistance with your home search, we are here to help. Call, text, (304) 725-1918), or email the Kable Team today.